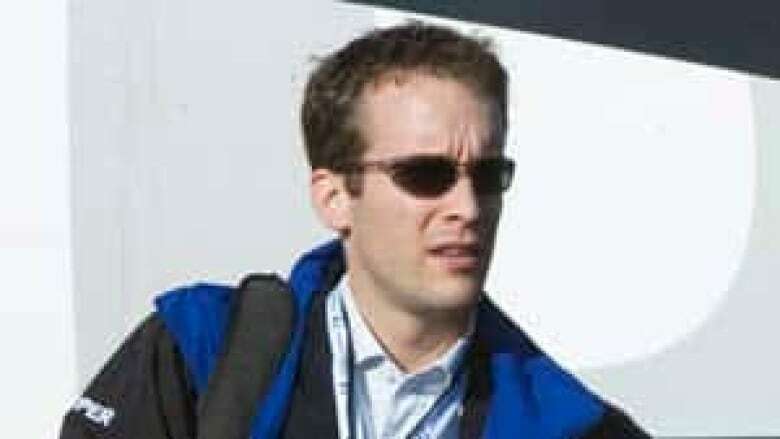 Prime Minister Stephen Harper's new chief of staff is Ray Novak, 35. Here's a quick look at his background. Education: Honours degree in political science from the University of Western Ontario, master's degree in political science from the University of Calgary. Private career: Worked as a researcher for the right-leaning National Citizens Coalition when it was led by Harper. Political career: Active in student politics at the University of Western Ontario. Interned in former Reform leader Preston Manning's office and later for then-Reform MP Rob Anders. Finalist in Magna's "If I Were Prime Minister" essay contest in 2000. Became Harper's executive assistant when he returned to federal politics in 2001 to lead the Canadian Alliance party. Named principal secretary in 2008. The longest-serving member of Harper's inner circle. Personal: Known as a monarchist. Once lived in a one-bedroom apartment over the garage at Stornoway when Harper was Opposition leader.